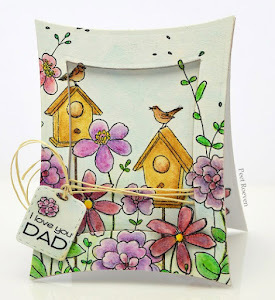 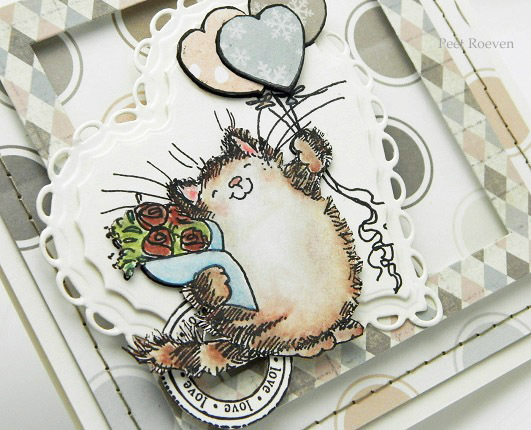 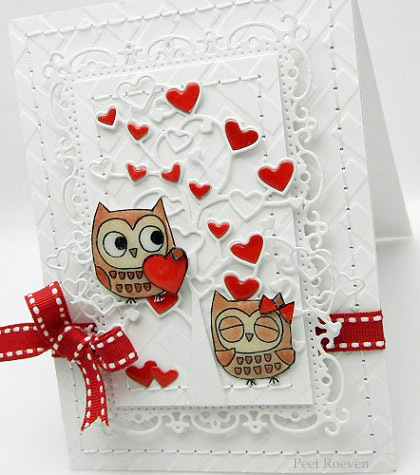 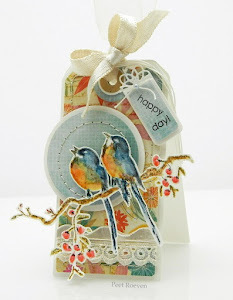 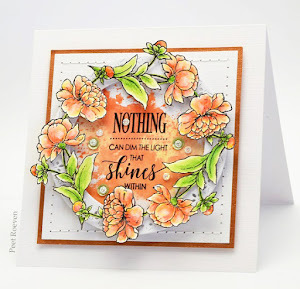 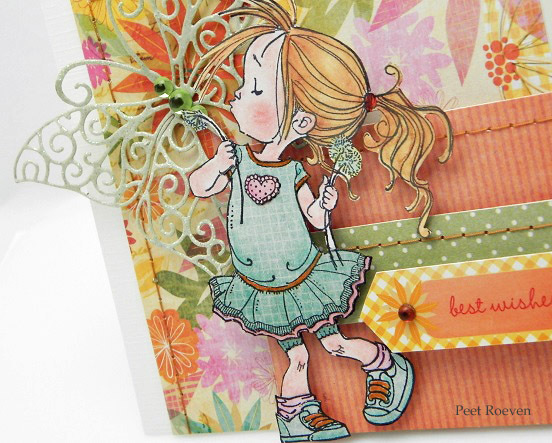 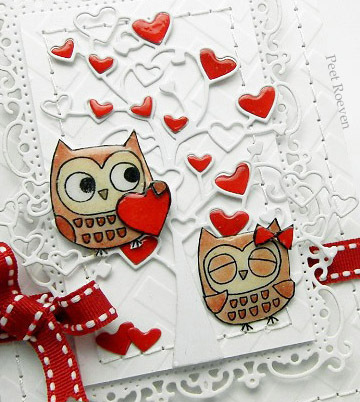 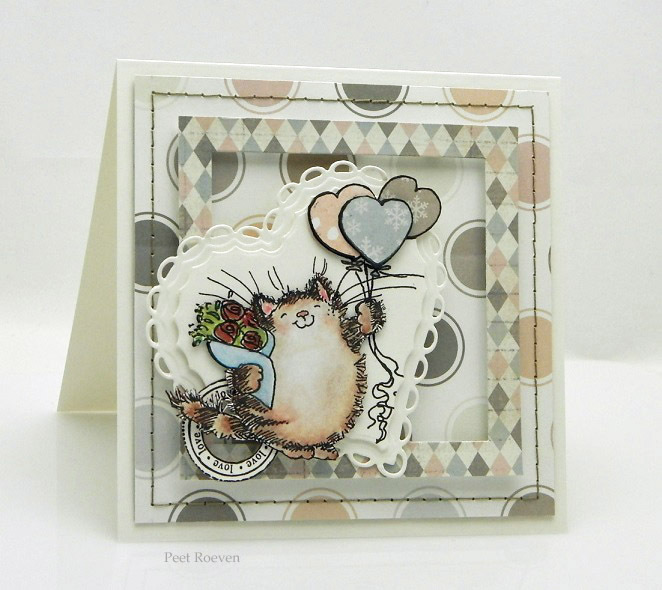 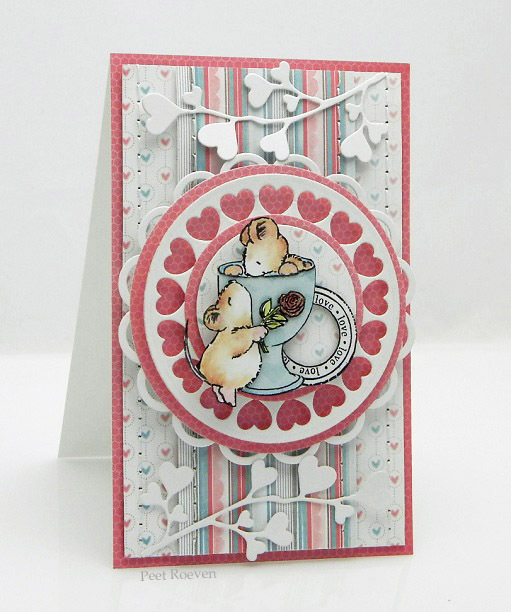 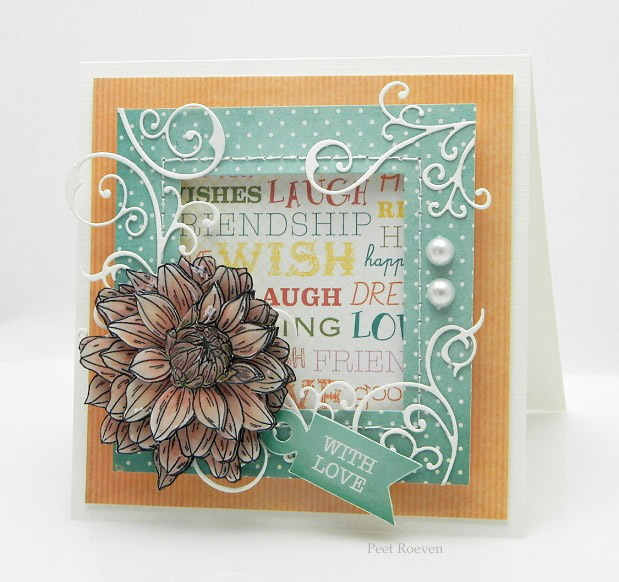 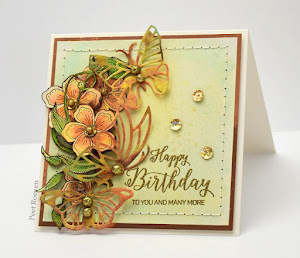 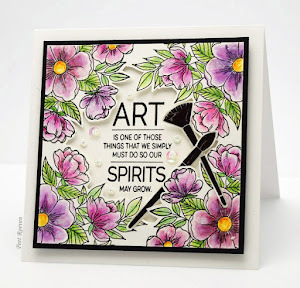 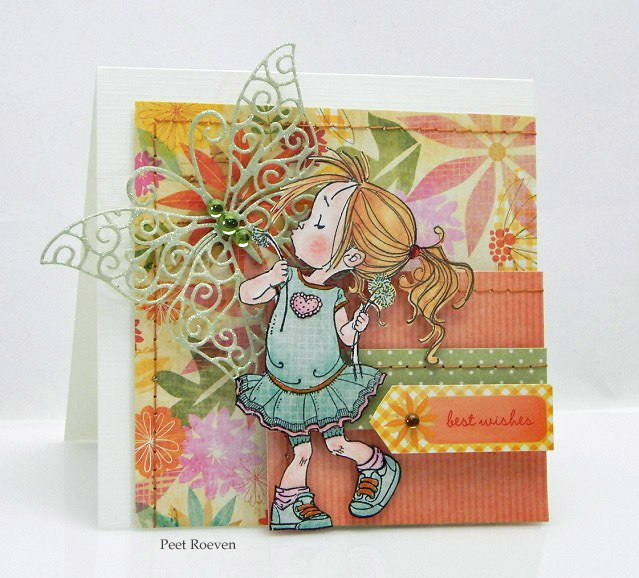 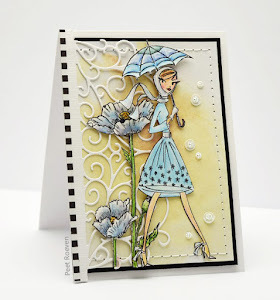 This card was made using the new Bring on the Happy collection from Penny Black. 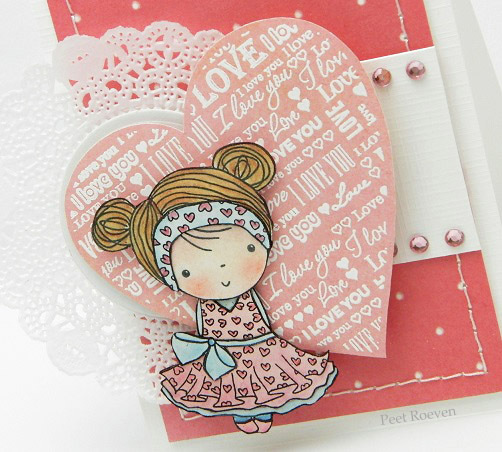 I just love the new Paper Pads, Stamps, Creative Dies, Stencils and Stickers. 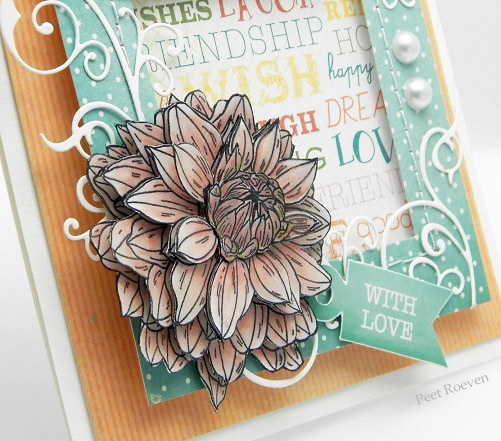 Efflorescence Transparent Stampset, 61-134 Flourish Creative Die. 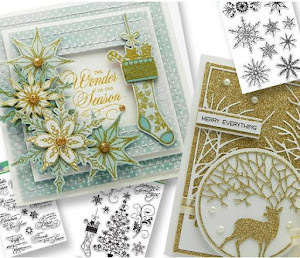 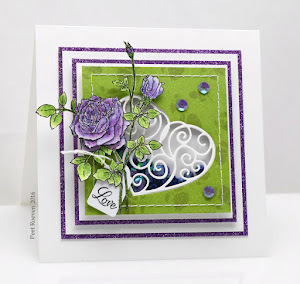 Check out the Penny Black Blog to see wonderful cards made using the new collection. 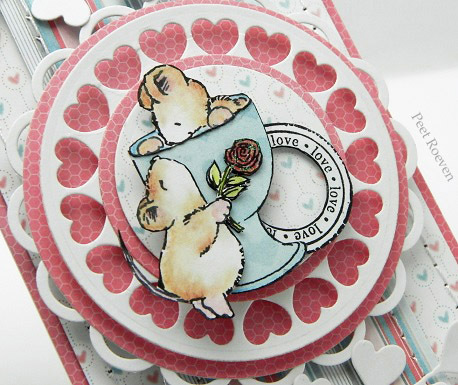 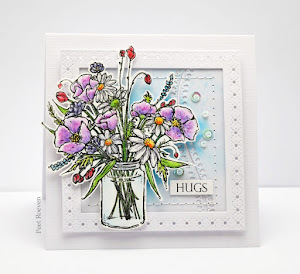 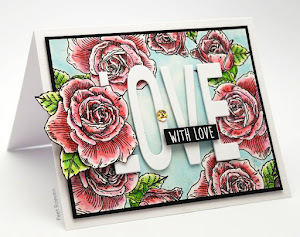 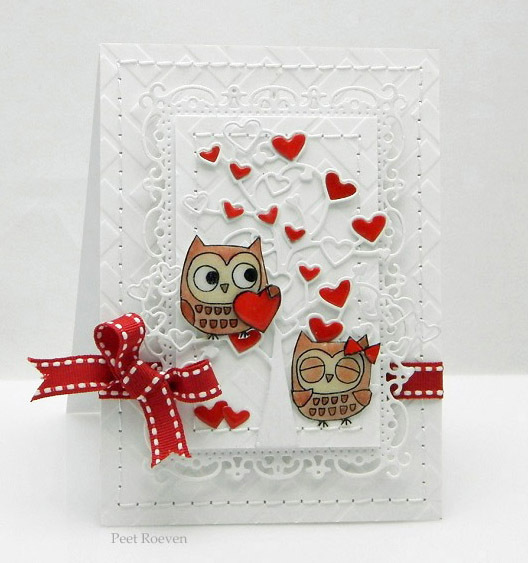 Please check out the Penny Black Blog for wonderful cards using the new Love and Friendship collection all this week. 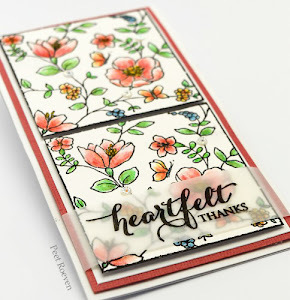 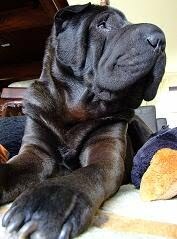 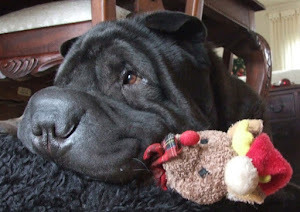 Scalloped Heart Dies - Nellie Snellen.